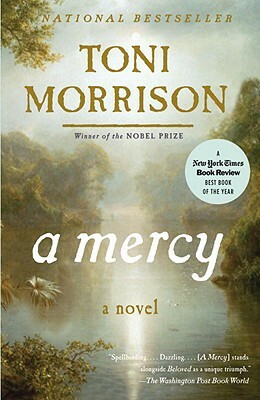 Toni Morrison is the Robert F. Goheen Professor of Humanities, Emerita, at Princeton University. She has received the National Book Critics Circle Award and the Pulitzer Prize. In 1993 she was awarded the Nobel Prize in Literature. She lives in Rockland County, New York, and Princeton, New Jersey.